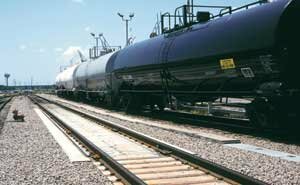 Rugged and reliable truck scales are critical for weighing bulk goods bought or sold by the truckload. 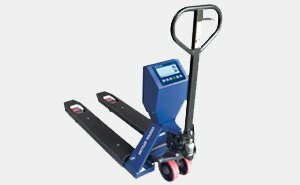 Truck scales are industrial scales that are capable of weighing trucks of all sizes. 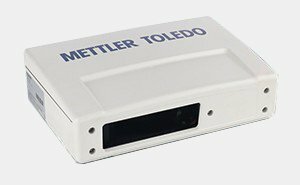 Often, they are used to monitor intake and output volumes at facilities, such as solid waste processing and recycling centers, construction sites and more. 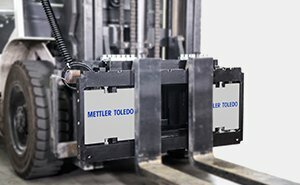 The truck scale consists of the foundation, which may be a permanent installation made from concrete; a truck scale or scale deck; the load cells, which are the sensors that measure the weighing on the scale; the terminal or indicator, which displays the weight value; and cables, which connect the load cells to the terminals. 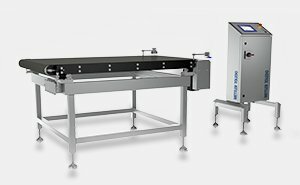 Legal-for-trade applications require scale calibration at certain intervals, which are determined by local weights and measures authorities. 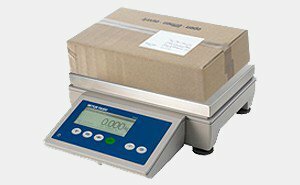 Truck scales can lose their accuracy over time, which is why regular calibration service is critical. 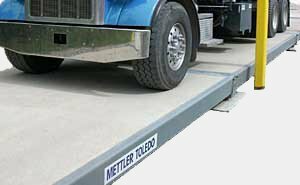 Find guides, webinars and white papers about truck scales here.